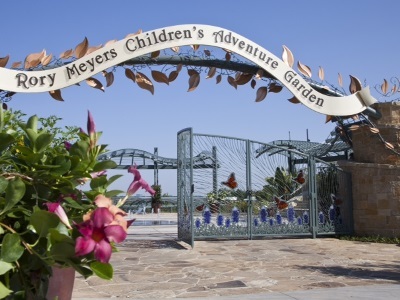 George Russell from the Dallas Arboretum will be speaking and giving a slide presentation on the Rory Meyers Children's Garden. 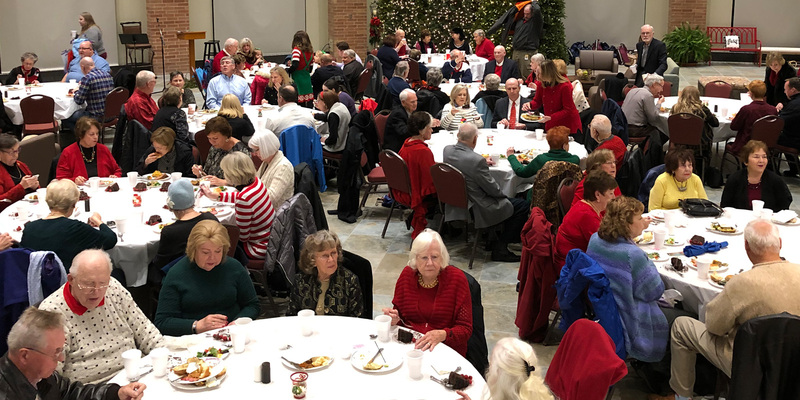 Open to the entire congregation and community. No reservations required.